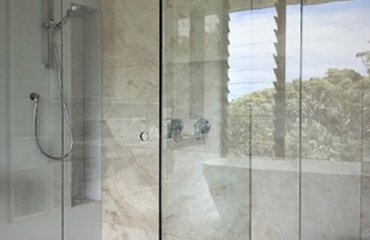 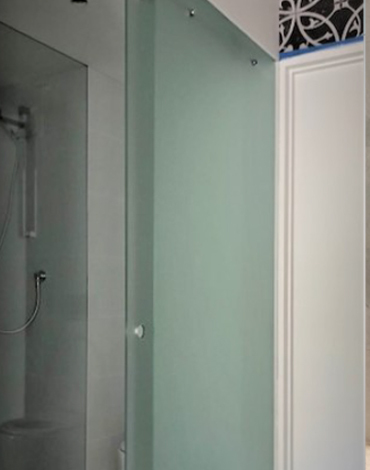 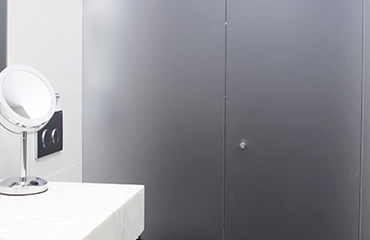 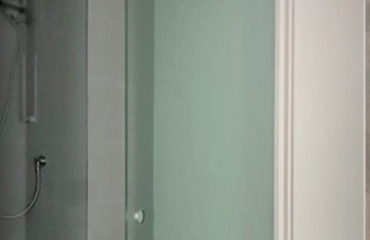 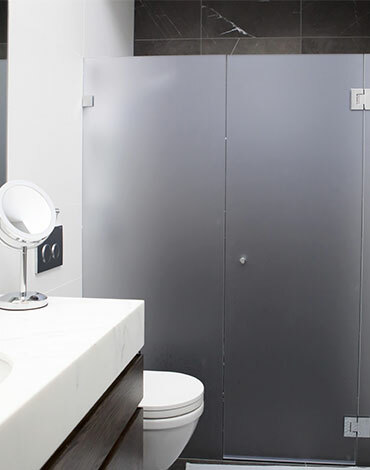 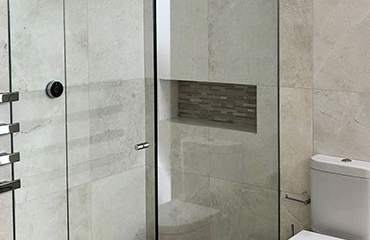 A&D Frameless Glass are experts in customised, high quality frameless glass shower screens. 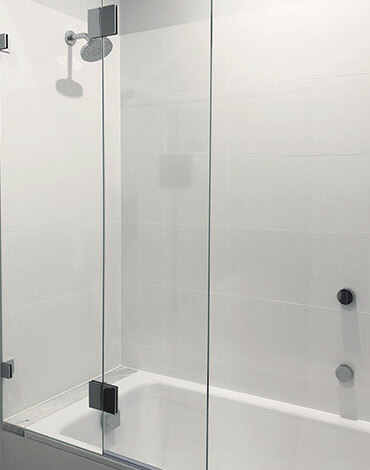 Our team will work closely with you to create a finished product that not only looks seamless but is also functional and strong. 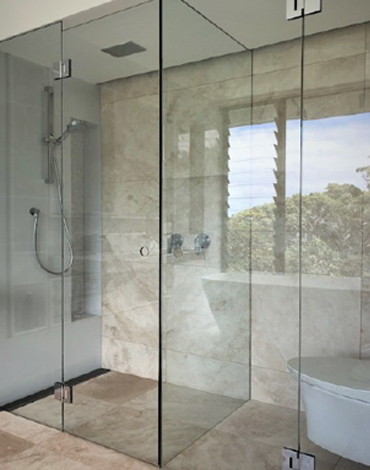 Our service begins with design and measure of your shower space and continues through to the manufacturing and installation of your screen. 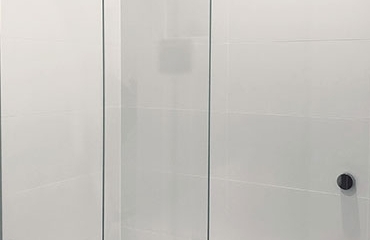 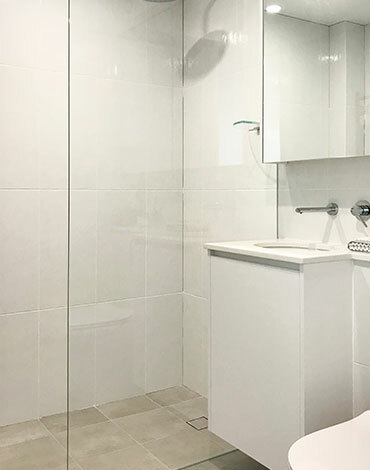 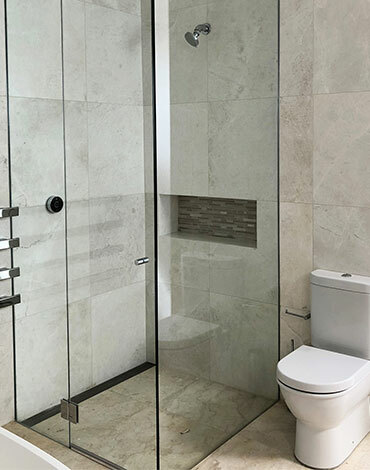 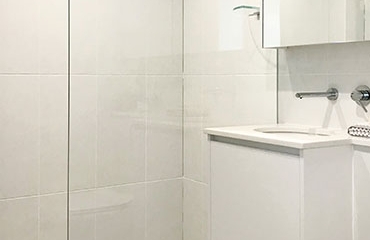 We custom make our frameless glass shower screens to your desired requirements and have a selection of glass options to suit.